HAPPY NEW YEAR! We are getting back on track after a two week holiday break. If you partied here before, thank you for joining us & welcome back. If you are new to the party, we’re glad you are here & we’re excited to see your creativity. 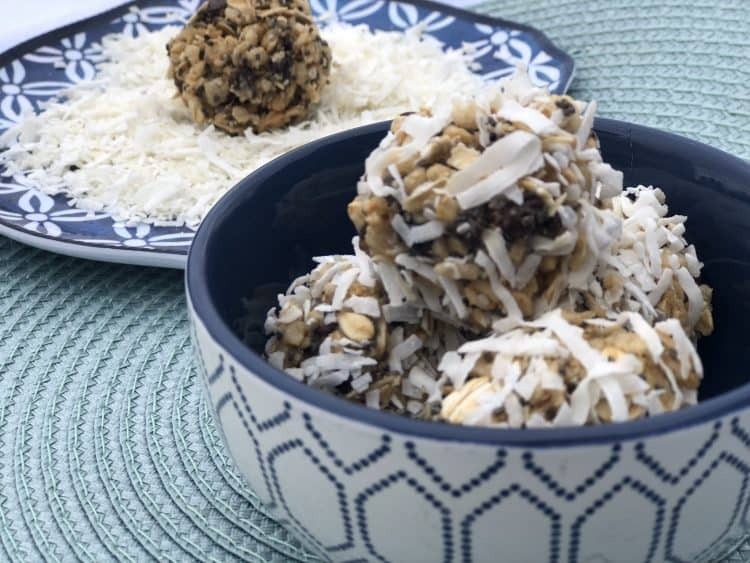 Here is my own recipe release of the week: Snowball Munch Energy Bites (YUMMY)! This Week’s Features = Winter Fun! 1. Loving these hand painted wine glasses by Chas Crazy Creations. I had my eye on some fall birch designs I never got to & now I’m wanting to get back into my craft room & get busy with this gorgeous winter design. 2. Just LOVE these map luminary bags by Pillar Box Blue! I love maps & these are PERFECT for party decor. 3. Have to try these baked donuts by Kelly Lynn Sweets & Treats. They’re dairy free, gluten free & sugar free! 4. Getting in the mood for Valentine’s Day with these marshmallow filled chocolate hearts by The Monday Box = total fun! Thanks for another party. I think we’re on the same wavelength with oatmeal energy balls! Thanks so much for the feature and thanks for hosting a lovely place for all of us to share our creations. Happy New Year, Jodie! 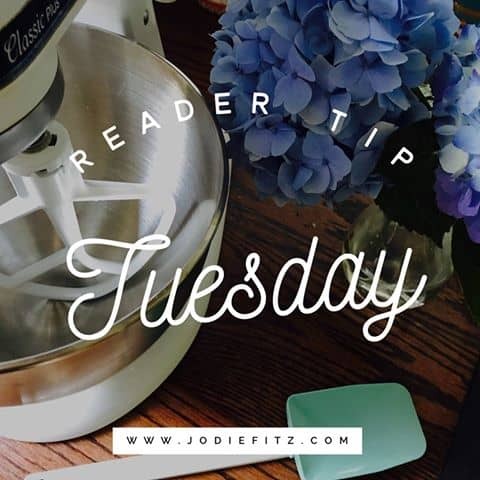 This week my tip is a way to make sure you are never more than 15 minutes away from a hot, fresh, chocolate chip cookie – with my Slice and Bake Chocolate Chip Cookies. The homemade dough logs keep in the fridge or freezer so you always have the means to make homemade cookies, even at the last minute! Thank you for hosting. If you have time, I’d love for you to share one of your posts at the Hearth and Soul Link Party, live on my site now. Thank you for featuring my map luminary bags. Enjoy the rest of your week. Thanks for hosting. Hope you have a wonderful week, Jodie. Thank you, Jodie, for featuring my Chocolate Marshmallow Hearts! We think of heart shaped treats at Valentine’s Day, but I like to create “love reminders” randomly throughout the year! 🙂 Have a great week and thanks for hosting!